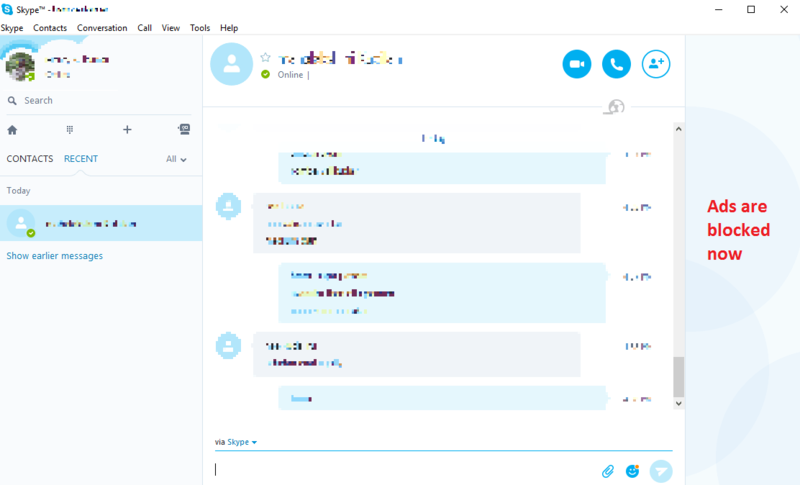 The Skype app for Windows was updated and the new banner ads started appearing and the worse part is there’s no option in the Settings to disable it completely. The banner ads appears in the sidebar when ‘Compact Sidebar View’ is enabled and at the top in ‘Split Window View’. However the ad placement position does not bother much, but ad switching is something that’s sure to irritate your eyes. 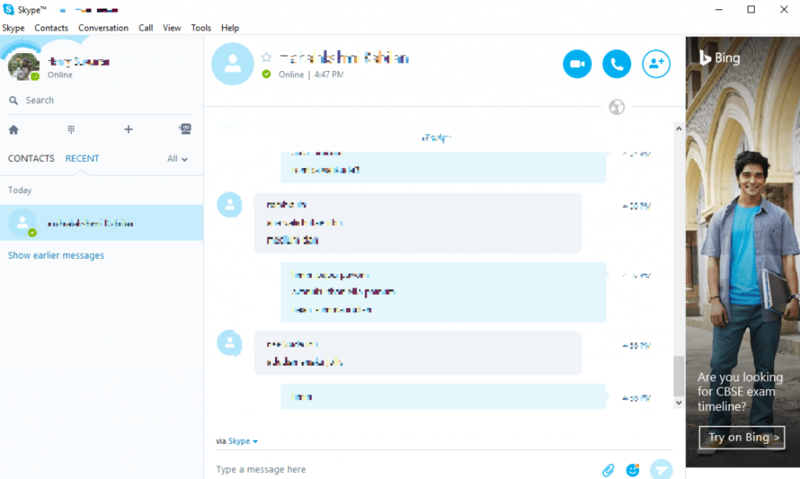 If you are annoyed of ads in Skype and wish to disable it, then here’s how you can do that. 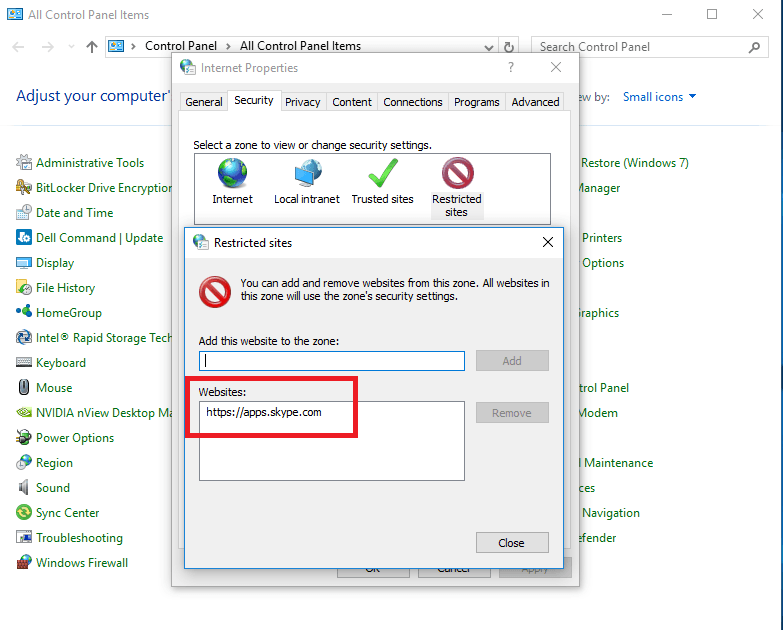 Step 5: Click OK to close the Internet Options dialog box. Step 6: You need to restart the Skype app. Note: Sometimes, you need to right-click on Skype icon from the task bar and click Quit. Once the app is restarted, you’ll see an empty sidebar. Note: You’ll see a blank ad placeholders, if you want to completely remove the placeholders then here’s a tutorial to do that. 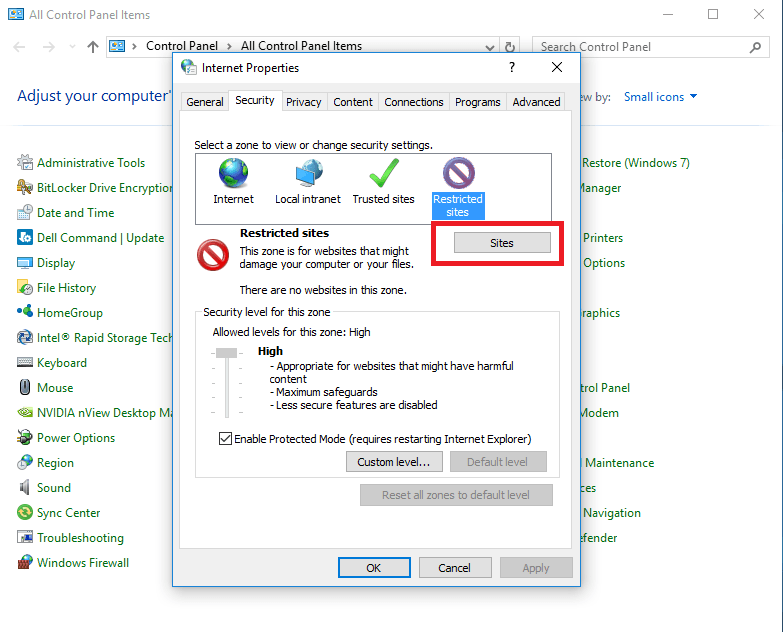 Wait, you may badly want to disable ads in uTorrent app and Android?